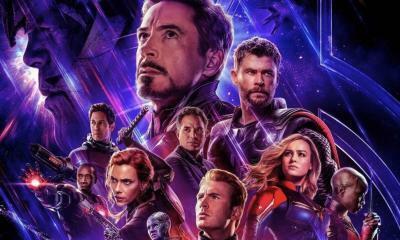 There was a time when it was thought that Marvel Studios was going to go the “no marketing” route when it came to the most anticipated film of all time, Avengers: Endgame. 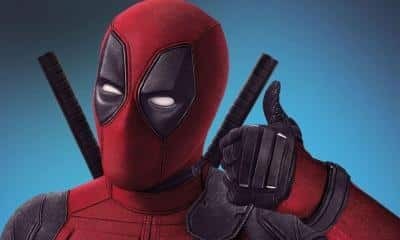 But, in recent weeks, Marvel has inundated us with a barrage of clips and trailers relating to the film, corresponding with tickets going on pre-sale. It has been said that Marvel would only use the first twenty minutes of the film for marketing, and at this rate, they may release those full twenty minutes throughout all of these clips. Each time they release one, new footage is shown. This clip focuses more on the cosmic aspect of the film, with our heroes on the Benatar. The clip is only 15 seconds long, but it’s 15 seconds of all new footage. We get to see Captain Marvel in full Binary mode, Hawkeye/Ronin helping pilot the Benatar, and even a funny Rocket Raccoon moment where he tells everyone not to throw up on his ship. This clip is actually quite significant, in that it is really the first bit of humor we’re seeing in the movie (besides Thor declaring that he likes Danvers). Many people felt that the humor would be dialed back to almost nil, considering how Infinity War ended with the mass genocide of half of all life. But, in true Marvel fashion, they keep it all from going super dark with sprinkles of laughs strategically throughout. 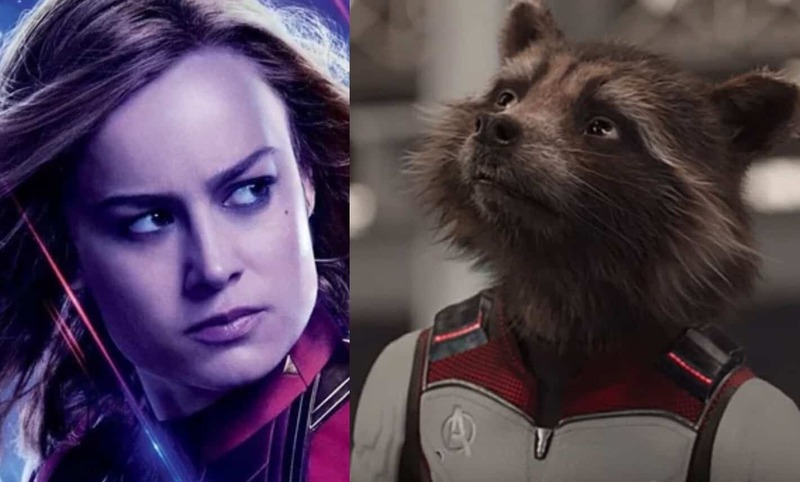 As fans prepare for the Marvel Cinematic Universe’s Phase 3 Finale, these clips perfectly wet our whistles in anticipation for the biggest movie ever. Get ready, as we’re less than two weeks away from the Endgame. What do you think of this clip? Are your ready for the 3 hour epic? Let us know in the comments below!